The Molotsi family web site. Get news and info about my birth country Zambia. I work at Intuit, the makers of QuickBooks, Quicken and TurboTax. Find out about Fresh Lifeline's for Youth (FLY), a great organization that runs programs for at-risk youth. Friends with web sites: Craig Carlson, Jason and Kristin Chancey, Paul English, Soneka and Vuyi Kamuhuza, Thomas Krafft, Ed Lee, Ali Nkhazi (Najgraphics), Amber and David Overfield, Cathy and Robert Sage, and Eric and Charlene Shenk. 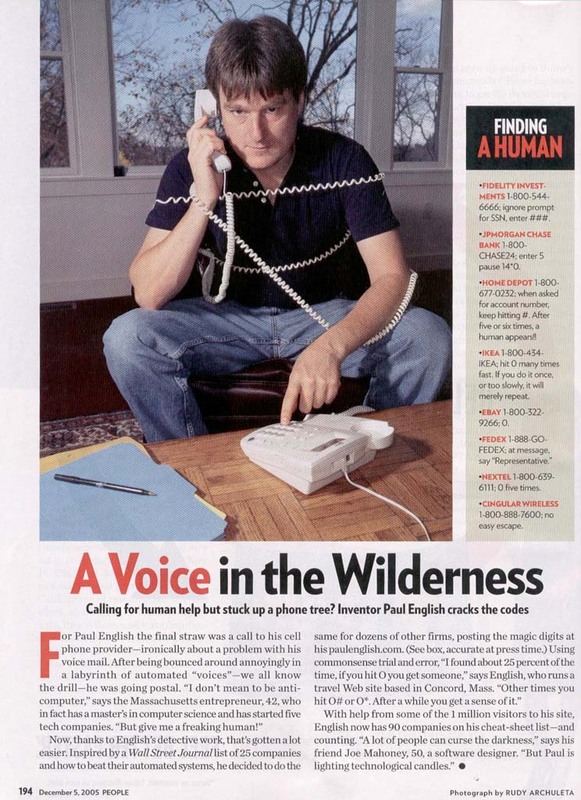 Speaking of Paul English, check this out!